AUSTRALIA Day long weekend plans are set to be disrupted by a major strike by Tigerair pilot - as a row brews over their pay and conditions. 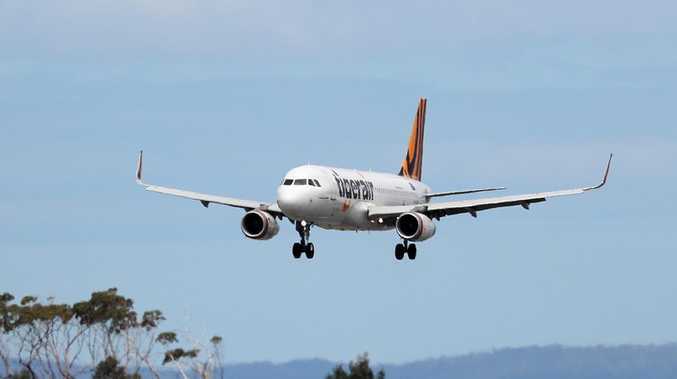 Australian Federation of Air Pilots (AFAP), which represents 75 per cent of Tigerair pilots, announced the industrial action will take place between 5am and 9am on Friday. The budget airline's pilots are also refusing to fly in planes with non-safety related defects from Saturday to Monday. AFAP said the strike is likely to cause disruption, but added that the decision wasn't taken lightly. It has blamed stalled negotiations over a new pay and conditions agreement with the airline. 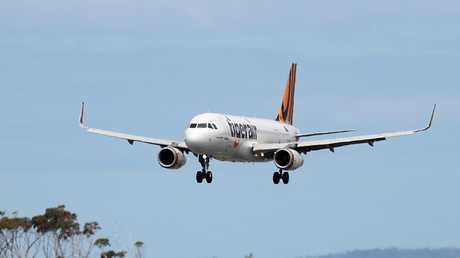 "Tigerair pilots fly the same aircraft as their counterparts at Jetstar, Virgin and Qantas but this is not reflected in their employment conditions," senior industrial officer James Lauchland said in a statement. 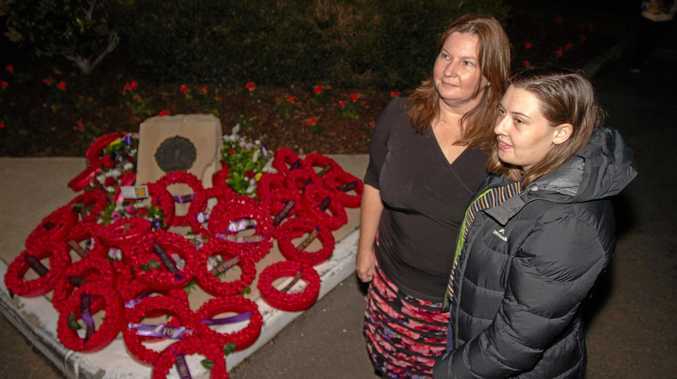 "The current agreement is well below industry standards, both in terms of pay and conditions. Tigerair pilots are simply looking for a fair deal." Mr Lauchland added Tigerair pilots have not had a pay increase for two years. "Tigerair insists on finding savings in return for our claims for industry standard pay and conditions," he said. Tigerair said plans are now in place to deal with stoppages. "Tigerair Australia is currently negotiating a new Enterprise Agreement for pilots with relevant stakeholders, including the Australian Federation of Air Pilots and VIPA (the association for Virgin Australia group pilots," a spokesperson for the airline said. "Tigerair continues to negotiate in good faith with the AFAP/VIPA and we look forward to reaching a mutually beneficial outcome as soon as possible." A statement on Tigerair's website reads: "There has been media commentary recently about planned industrial action by Tigerair pilots during the January period. "Customers booked for travel from Friday 11 January to Thursday 31 January should plan to arrive for their flights as scheduled unless otherwise notified by Tigerair Australia. 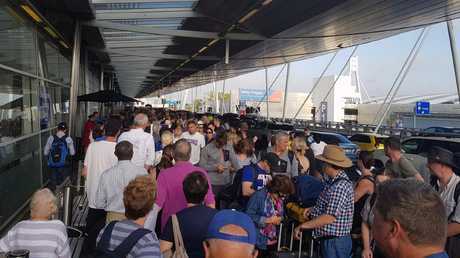 "Tigerair wishes to reassure customers that we have contingency plans in place to minimise any disruption associated with the potential impact of industrial action during this period."